Posted on Dec 10, 2012 by Appleton Downtown Inc. 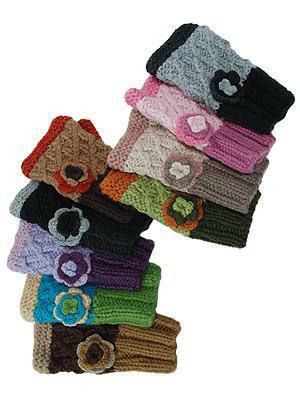 Looking for some cute hats and mittens to keep warm this winter? Adore On The Avenue has you covered! 508 W. College Ave. and you can follow Adore on Facebook for all their newest finds.